Unlike other manufacturers that release full specs on their presence at the upcoming Paris Motor Show, Lamborghini are holding their cards close to their chest. This image portrayed here is what it’s all about, it is a teaser shot of what will be their most important stand at the French automotive event. 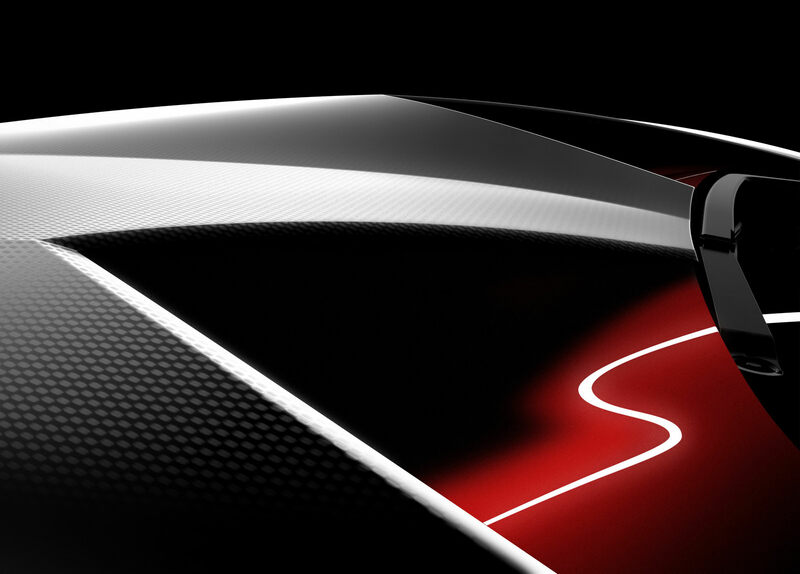 The Italian supercar maker will publish a total of six teaser images of the mystery model before the official unveiling at the end of the month, and to begin with all we’re getting is this less than revealing picture unimaginatively labeled “numero uno”. So that stuff doesn’t seem all that impossible, there’s a short slogan that is teamed with the photo which reads: “Discover the way to the future of supersports cars.” With this in mind I’m guessing we can rule out any possibility that this will be a family car. It probably won’t even be the re-rumored Lamborghini Estoque either but you never know. For marketing moves like this you have to love the Italians who got me so excited I might actually start referring to the launch as this year’s edition of the Paris Mondial de l’Automobile. But then again I might not and i would still love to know what they’re cooking up.